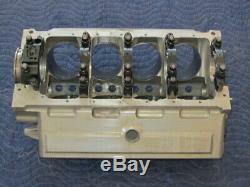 "BRODIX" lightweight aluminum small block Chevy engine block. 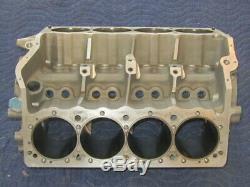 Cylinder bore, 2.840 i. 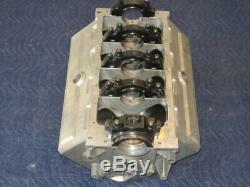 Main bearing bore (standard 400 size). Lifter bores (stock) , Standard size cam bearings, 9.020" deck height, Oil pan rail is 8.5" center of bolt holes to center of bolts holes (standard width oil pan rail). Billet steel main bearing caps with splayed main bearing studs. 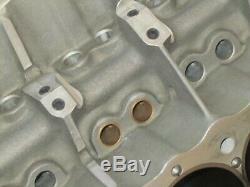 Wet sump rear bearing cap. Lightweight scalloped bell housing mounts, ultra side lightened block and reinforced lifter valley. 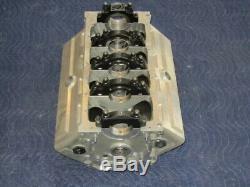 This block came from a running engine that was disassembled. 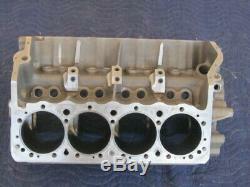 Do not know the history of the engine. 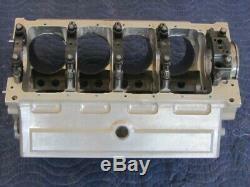 The pan rail was professionally repaired on both sides on the 3rd cylinders. 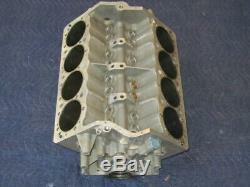 See our other current auctions for more used SBC aluminum engine blocks. This is the lowest price that you will find. We do not cancel orders. 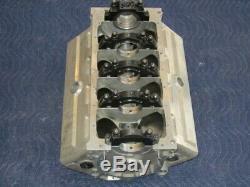 We inspect and describe the items that we sell in a very highly accurate detail. We will immediately attempt to correct any issues that arise. The prices of packaging materials have gone up as well. 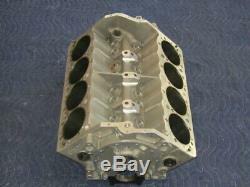 The item "BRODIX ALUMINUM SBC ENGINE BLOCK small chevy drag race road racing sprint car" is in sale since Sunday, March 10, 2019. 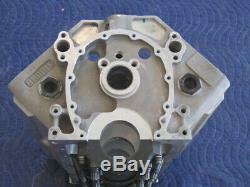 This item is in the category "eBay Motors\Parts & Accessories\Car & Truck Parts\Engines & Components\Block Parts".performanceparts" and is located in Dodgeville, Wisconsin. This item can be shipped worldwide.